Samsung is going to release its much awaited Phone Samsung Galaxy S7. what makes it much awaited phone of Samsung? reasons are many behind it which are discussed in this article. Now a days Samsung ruling the android phone market with its classy phones, it is also the first company in the world which launches an Edge phone such as galaxy S6 edge and note 4 edge. 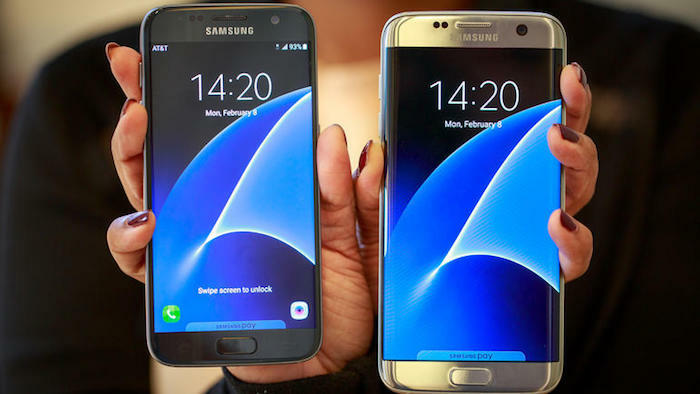 Samsung Galaxy S7 will come in three models Samsung Galaxy S7, Samsung Galaxy S7 plus Samsung Galaxy S7 Edge, and it will also Samsung’s First phone to have Android 6.0 ( Marshmallow ). Specification is the most important part of any phone and among its customers. Every customer of this phone, expecting something new from Samsung. we have some expected specifications which are given below. There is a strong rumor that Samsung galaxy S7 will have android 6.0 marshmallow. which is first for a Samsung device having Android 6.0 and galaxy note 6 will also have android 6.0 in Note series. We are expecting that Galaxy S7 will have 64 bit processor which will be first for an android device. it will be the fastest speed phone ever as it will have approx 3.5 GHZ Processing power. Reportedly Galaxy S7 will be available in 32 GB, 64 GB, 128 GB storage and also Storage can be extend with External Micro SD card . Galaxy S7 will have 4 GB RAM, which is more than enough. users can easily do multi tasking with this much RAM and high speed processor. We are expecting that Galaxy S7 will have 20 MP ISOCELL Primary Camera and at least 8 MP Secondry Camera. it will have UFC 2.0 which is ultra Fast storage feature for best video recording. Galaxy S7 may be comes with BRITECELL camera sensor which helps it to improve picture quality even in low light. Samsung is going to launch Galaxy S7 with Turtle Glass Protection. Turtle Glass is going to be more superior then Gorilla Glass. Samsung is going to introduce us “Heterogeneous multi Processing technology” with Cyclone, which enable phone to use all cores for maximum utilization and best performance. Reportedly Galaxy S7 to have embedded e-sim card which enables user to use Multiple networks without changing Sim card. 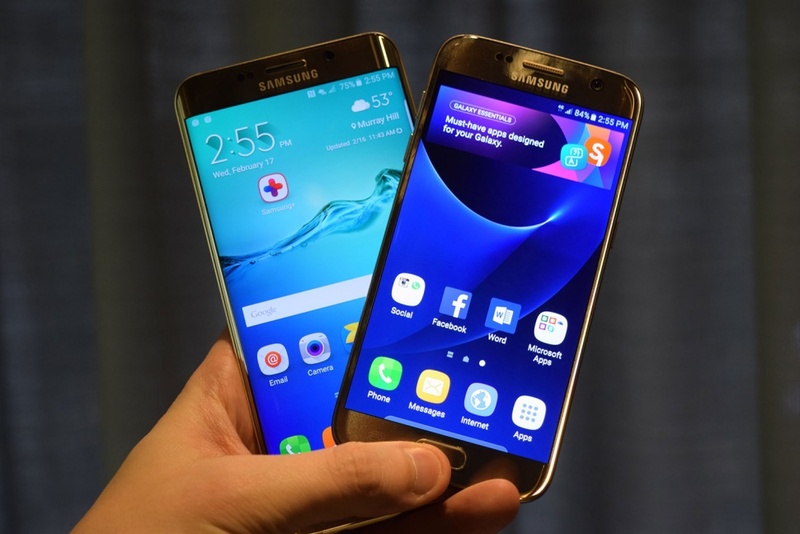 Samsung is going to release its Flagship Galaxy S7 in coming March 2016. Please like and share it via social media buttons given below.